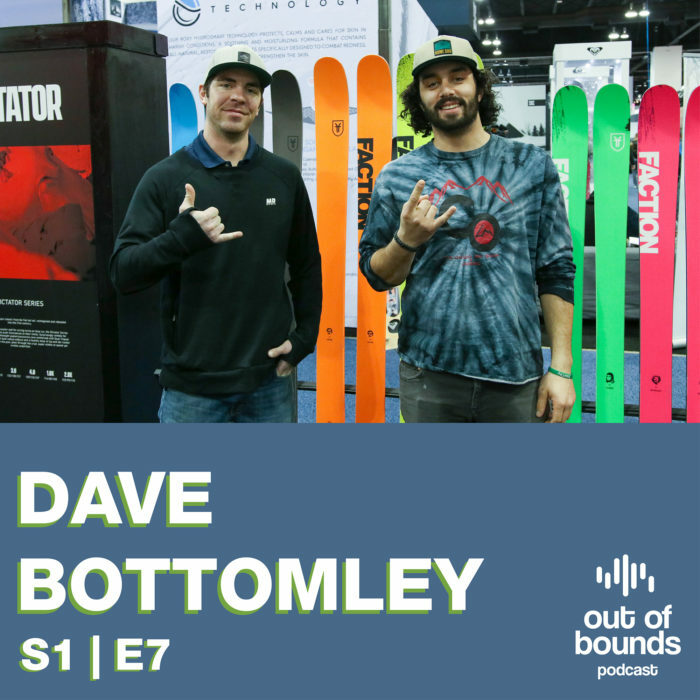 National Sales manager Dave Bottomley joins host Adam Jaber for episode 7 of the podcast. They talk about his role within Faction Skis and the responsibilities associated. They also discuss Faction’s sponsorship program and their involvement with Candide Thovex. Lastly Dave explains Faction’s naming system for skis and what to look out for in the 2018/19 ski season.